Maybe this but I suspect that most vehicles with catalytic converters are no longer on the road and what we have now are engines built from the ground up which deal with unleaded. As far as I know modern carbon based fuel burning ie petrol and diesel cars still and are required to use catalytic converters and it is part of the anti pollution measures of a car. Catalysts are substances that cause or accelerate chemical reactions. Learn about catalysts and find out how catalysts are used in catalytic converters. 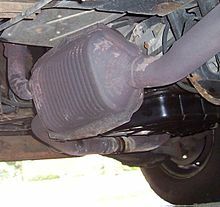 A simple explanation of how a catalytic converter strips out harmful gases from vehicle exhausts. And @Fred123 the most likely answer is that we have continually moved to lower sulphur containing fuel. So the amount of Sulphur that is released is much lower and so no where near as noticeable to our olfactory senses The Catalytic Converter is not a happy user of high sulphur fuels as like the old leaded fuels it tends to coat the catalysts and make it fail sooner. Back in 1990 when I purchased my Nissan E24 Petrol Urvan brand new I noticed it had no cat . converter fitted . I asked about that being a good law abiding citizen quoted ADR 37-00 Australian Standard 2877 which was tabled in 1986 when unleaded petrol was introduced and said a cat . converter should be fitted to take the nasties out of the exhaust gases. The salesmen looked at me and smiled and said ’ It says no such thing " He was right . On reading through the ADR again I noticed it said "may have to be fitted " I 've still got the van , ticked over 160,000 kilometers this week and still going strong . I only drive it locally to my favourite fishing spots as I would " hate " to think I was polluting the atmosphere. On further inquiry re the lack of a converter I was informed by Vic Roads or TAC or whatever Gov department that was responsible at that time that it was the last batch of E24’s being imported into Australia so they did not really care . settling ponds … emitting ammonia …told us that it was caused by bacteria which existed in the extremely hot and toxic ponds. Possibly a myth @Fred123 and convenient misdirection. 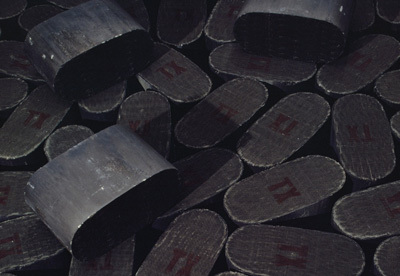 Queensland Nickel actually produced ammonia on site to leech the nickel and cobalt from the processed ore. It was likely the residual ammonia in the tailings water that you noticed. Excess water from the tailings also used to be pumped out into the sea off Townsville adding ammonia etc into what is now the GBRMP. The practice stopped some time after your visit. Ammonia In the environment is more likely to be consumed - contributes to algal blooms - fertiliser! It’s not great for the Australian natural environment which has evolved on a low nutrient diet? Hydrogen might have legs, and certainly has some interest and now investment. Whether it is speculative, market testing, ‘good business’, or research, it ‘is’. An interesting article regarding Chinese scientists’ research into producing biomass jet fuel which provides more energy and thus greater range and less greenhouse gas than petroleum based jet fuel. Thaanks @Fred123, an interesting read and prospects. The way publications head line their articles still challenges the brain. high-density aviation fuel. Their research may help reduce CO2 emissions from airplanes and rockets. It’s unlikely the research will directly ‘reduce CO2 emissions from airplanes and rockets’? This assumes the industry remains reliant on burning jet fuel to fly! The research outcome is another hydrocarbon fuel, combusted in a jet engine just like any other jet fuel. 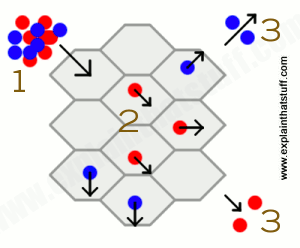 The focus on the fuel having a higher energy density (10% approx) is a useful outcome, however it is achieved by packing extra carbon atoms more tightly into the fuel molecules. Perhaps more reliably the project demonstrates the potential to produce a better bio fuel from wastes. One way the project will reduce overall CO2 levels attributable to jet aircraft operation will be thru reducing the potential for natural CO2 production from biowaste. There may be limits to the capacity of these sources that limit the benefits. The planet needs to actively reduce the level of CO2 in the atmosphere. We are not yet very good at turning CO2 back into fixed carbon? Note: the airline industry has had the ability for decades to utilise the same form of high density jet fuel as proposed by the bio fuel project. It can be synthesised from existing hydrocarbon fuels. However the economics of the fuel production and reality the heavier fuel while increasing range does so by reducing payload may not have stacked up? An article regarding the lithium industry in WA. What absolutely fantastic news for Australia. 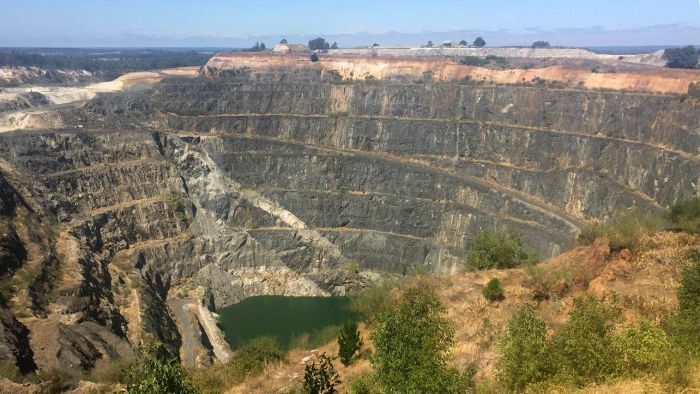 After mining the world’s largest lithium deposits become unenomical some years ago, now we are heading for the world’s largest lithium refinery, and perhaps locally manufactured lithium batteries. Typically though it is not an Australian Company making the modest $1B investment. You have to ask with the trillions we have in super looking for decent investments why so many of our larger export earners are foreign owned? Very true as was the case for a great many other Australian inventions and discoveries such as the “black box” flight recorder and so on, but unfortunately a great deal of Australian business decisions lack foresight and commitment. But as Beau used to say to Dave in the Beaurepairs Tyres TV ads, “They’re not doing anyone much good in here”. At least being able to mine the mineral profitably will result in a great deal of wages, royalties and other benefits for Australia. Refining lithium in Australia would increase these benefits and help protect against our dependence on China & Russia for the supply of rare minerals. And if Australia could advance lithium up the value supply chain by actually manufacturing lithium batteries, perhaps we could have a new industry to replace the auto manufacturing industry we once had, albeit also foriegn owned. 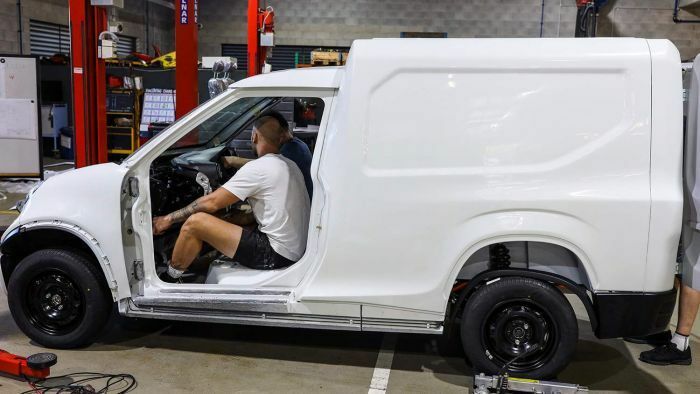 An interesting article regarding electric vehicles actually being built in Australia. And just as with many previous Australian inventions, Governments do nothing to support the manufacturers. It may be worth noting there are a number of Australian Business providing conversion of road registered vehicles to battery electric. It’s another option if you can’t afford a Tesla or Nissan Leaf etc and desire the basic luxury of a modern vehicle? 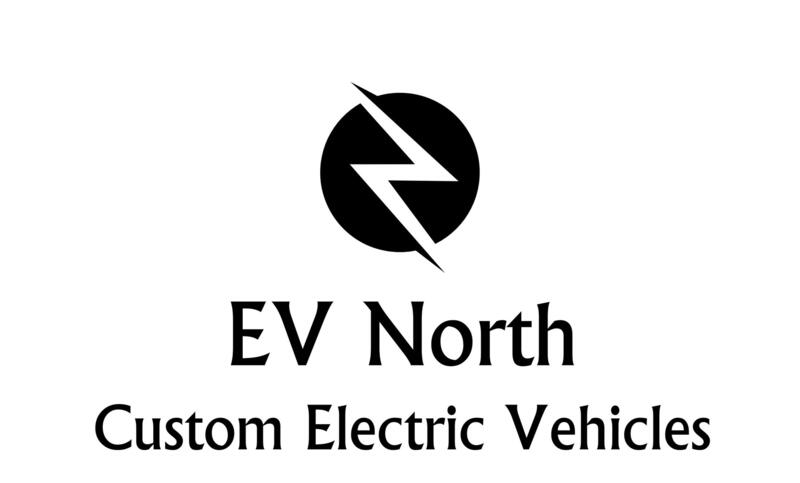 EV North converts and constructs turn key electric vehicles. Our major focus is electric vehicle conversions. And some technical content from the ABC? 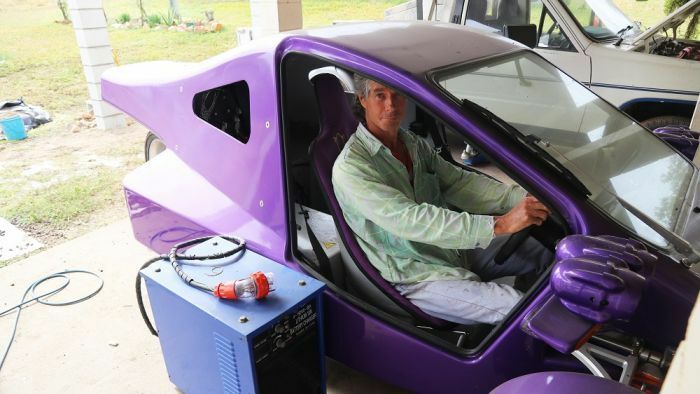 Electric vehicle enthusiasts are converting their own petrol-fuelled cars, but an engineer warns it should be attempted only by those with expertise. 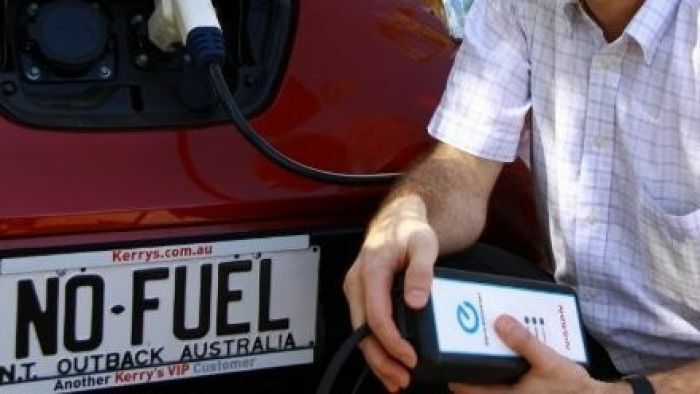 An article regarding concerns ARENA has with the ramp up of electric vehicles if the electricity network is not able to cope with the recharging. It would seem that have recharging set for off peak hours would be part of the solution. Bleeding edge, still limited range, but shows how the box is changing. Gladstone company testing biodiesel made from old tyres. 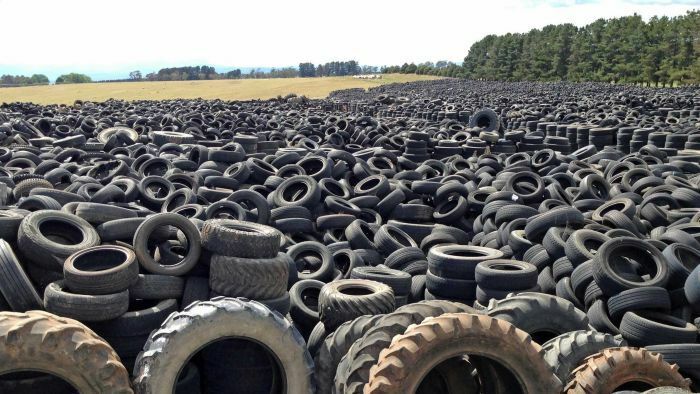 Good that there may be one more option for disposal of used tyres aside from landfill. I do wonder about the opening line in this statement in the published report. The renewable diesel … has been refined from post-consumer waste, mainly mixed tyre crude oil and refined into 100 per cent drop-in diesel. Does the CO2 produced ultimately go back through a life cycle to become natural rubber in tyres again? Aside from the benefits of running down the stockpiles of used tyres? Australia consumes more than 28,000Ml of diesel a year. 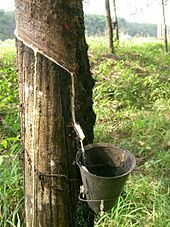 A very similar volume to global rubber production? Australia has an opportunity to corner the world wide waste disposal of used tyres. It’s not clear how this might help reduce our CO2 emissions? Perhaps if the used tyres came with carbon credits? 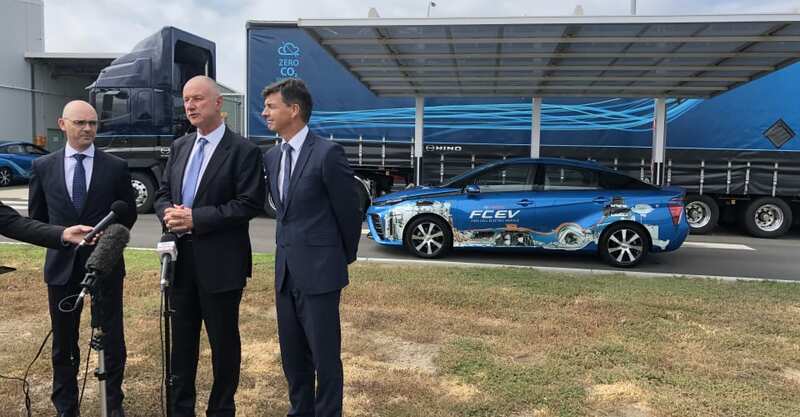 Another article regarding electric and hydrogen vehicles in Australia. Juergen Zimmermann believes electric cars have a huge future in regional Australia, despite the limited range of current models. Interesting that the limitation of battery EV is recognised and comments that they are more suited to urban/city driving. Hydrogen, while the H-production technology has a little way to go, has significant potential for vehicles used outside non-urban areas. I know that the CSIRO has been undertaking research and looking into the development of a H-industry in Australia and many major car manufacturers are also investing in H research and development. While there are knockers of H based on current technologies, it appears that there is enough faith in research and car industry to its future as a potentially viable alternative to existing oil based fuels. This research and development hopefully will overcome many of the existing engineering challenges associated with the production, storage and consumption of H.
Are the arguments against EV’s limited range over blown and exaggerated? We considered motor vehicle usage across near family members. Eight vehicles in total over approx 6 months. There is a real mix of inner urban (Sydney) through to semi-rural living choices including regional Queensland. In the previous six months there were only 4 journeys that would challenge a conventional EV for range. Three of those were relocations to another city (1,000+km). These are one offs. The other was a round trip of 800km over two days, hence at the limit assuming over night recharging if an EV. For us personally there are only two days on which we have traveled more than 120 km? An EV with a 200km range would meet all our daily and occasional one off longer journeys, without the need to plan recharging stops. Is the best way to look at EV’s to have a reliable survey of current usage patterns of motor vehicles? A good guess is 50% or more of our current vehicles could be readily replaced accepting the range promise of today’s EV’s. 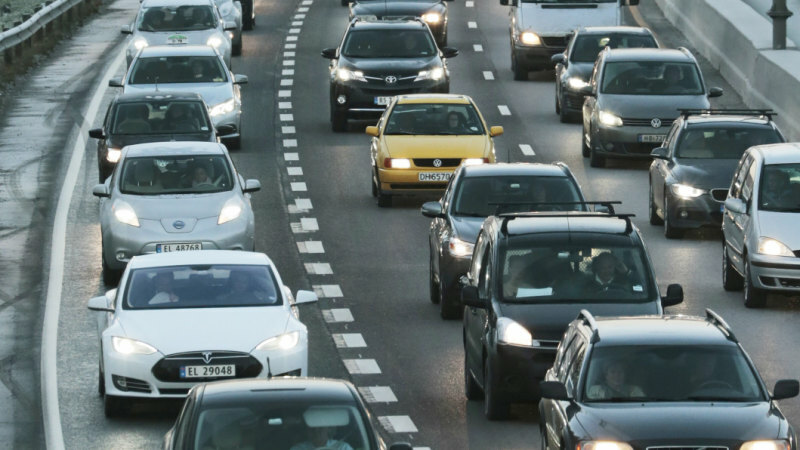 This suggests uptake can only accelerate as Electric Vehicles become more affordable. The other option for those needing to save the great Aussie weekend is a closed carbon cycle upgrade to their tradie utes. I suspect the prototype technology looks like a great big gas bag attached to the exhaust? But first it will need to pass the Federal Parliament pollies test! Or are tradies needs equal to those of the Canberra jet set. Over blown? P.s I’ll keep an eye out for the bags to appear next to the ‘tradies’ undies in our local Mitre 10 store. If @BrendanMays would like to move this to myth defied as a new topic you are welcome.